At approximately 1:40 PM on August 25, 2017 Wildwood City Firefighters responded to 250 East Andrews Avenue, Unit # 2 for a reported stove fire. Quint Company # 3 - A Platoon, under the command of Captain Daniel Dunn, arrived and had smoke showing from the third floor unit. Captain Dunn requested the box alarm to be filled. 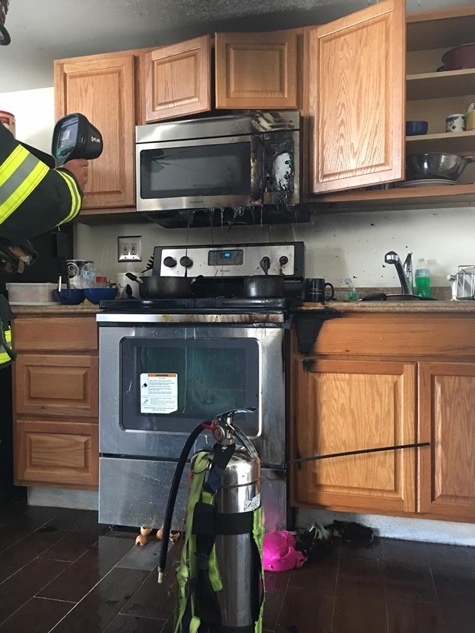 Fire was confined to the kitchen area of the dwelling. 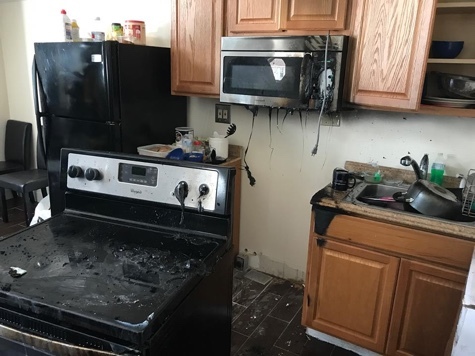 Investigation discovered the occupants were cooking which resulted in the fire. Estimated damage is $ 5000. No injurie...s were reported. Units cleared the scene in about an hour.